eConduit’s EMV API provides unlimited EMV payment devices for ISVs and ISOs. 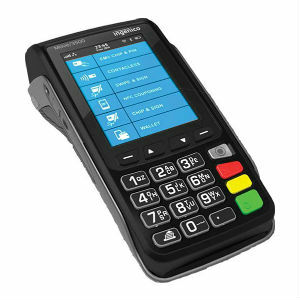 Unmatched in the market with number of payment devices, countries and ease of integration, the eConduit EMV API Cloud was created to provide a unique bridge between point of sale software, EMV payment hardware and processing companies globally. ISVs leverage our EMV API to access different terminal lines and improve deficiencies of their processing company. The eConduit EMV API is constantly updating, adding services and bringing value and removing gaps between ISOs and ISVs.